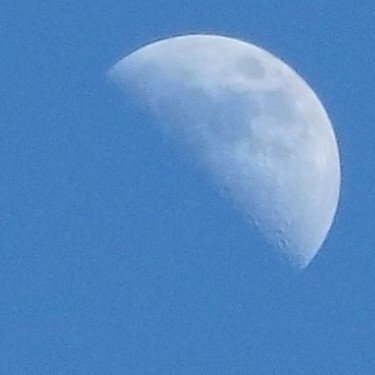 Moon pictures with a 10x optical zoom. 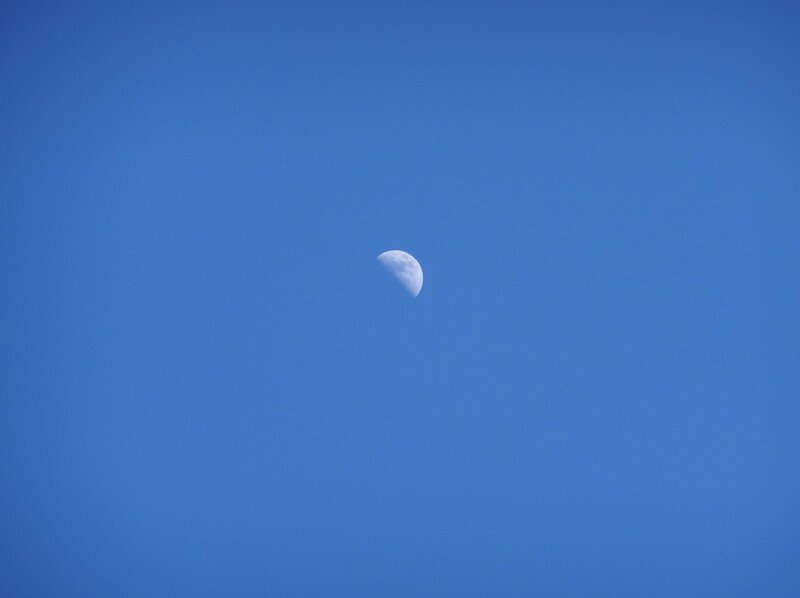 Uncropped photo of the moon. Photo of the moon, around 5 PM. Taken with a Moto Z2, with the Hasselblad zoom lens. This entry was posted in photography by Mom. Bookmark the permalink.